The Australia India Institute (AII) is Australia’s only national centre for research and analysis on India. AII aims to enrich Australia’s relationship with India through a wide array of teaching, research, public policy and outreach programs. Based at the University of Melbourne, the institute initiates projects and conversations through a growing network of nodes—including local hubs at La Trobe University, the University of New South Wales and the Queensland University of Technology. 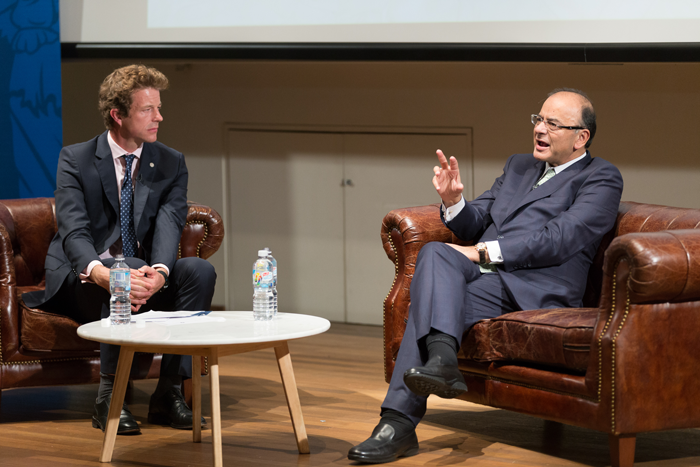 The AII works with many leaders across business, public life and civil society and is continuing the conversation with the recently launched Australia India Leadership Dialogue (AILD)—an annual meet that alternates location between Australia and India—along with an ongoing calendar of events.